Sale of House and lands have been granted after Ruler of Dubai Sheikh Mohammed bin Rashid Al Maktoum, Vice President and Prime Minister of UAE and Ruler of Dubai, has issued Decree No. 01 of 2018. This regularization aims to sort-out housing solution for the beneficiaries of grants their families, in order to protect households and to preserve the culture of resident’s accommodation areas. After the issuance of this law, property lawyer in Dubai will be helpful con pursue the requirement of the customer either for sale or purchase real-estate. As per decree, Mohammed bin Rashid Housing Establishment, MRHE, may allow the owner or his legal representative to sell the house or land in order to purchase another house or plot of land or if current accommodation does not fulfill his requirement. The decree describes that the main purpose of selling the house or land must be to purchase another house or plot, the owner should submit in writing so that MRHE should be supervised his transaction. The beneficiary can not apply for purchase of another house or plot once issued to him is sold. The buyer must be UAE citizen. 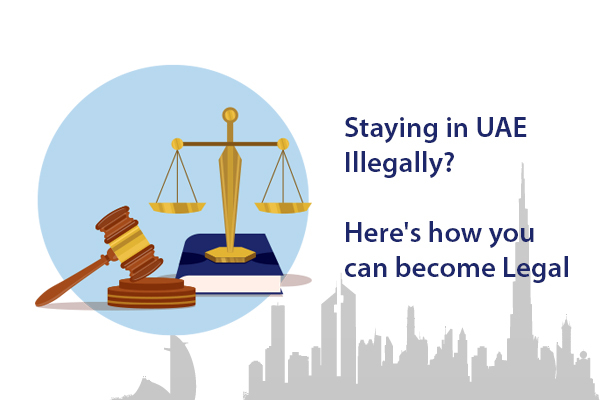 The property should only be able for sale in case it is not linked to any legal or financial liabilities and the sale price must not below than market price.if all the terms and conditions will be met then the Department of Land and Property in Dubai will issue the title deeds for the buyer. Leasing /renting a house built on the granted land. 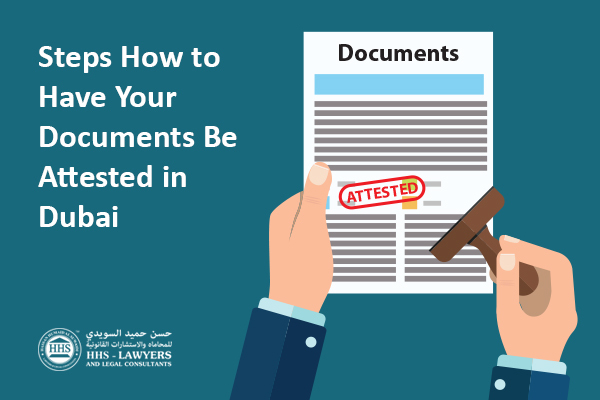 In order to trade an approved property, the grant holder should be achieved the form that is required, submit an application to Dubai Municipality or the MRHE and put forward the essential documents. Approval of trade and charging of fees can be authorized by the Director-General of Dubai Municipality or the MRHE’s Board. Any party that is concerned can demand the verdict inside 15 date to the Director-General of Dubai Municipality or the MRHE’s Board of the date of notification. A committee might be formed in order to evaluate/assess the appeal by the MRHE’s Board or the Director-General of Dubai Municipality and they have the right to announce a final conclusion. To conduct any procedures that are vital for the implementation of this judgment, the ruling gave the authorization to the Board of MRHE and the Director-General of Dubai Municipality. The verdict withdraws other legislation that opposes or contradicts its articles. As mentioned in Official Gazette, the decree is legitimate from its publication date. 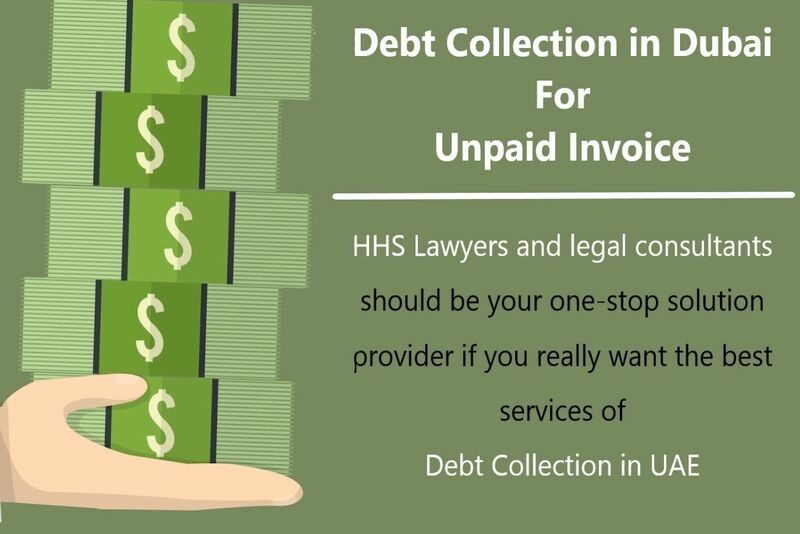 HHS LAWYERS is renowned firm when it comes to the field of Real estate Lawyers in Dubai with its group of experts is prepared to get your legitimate request and help you by giving fundamental lawful consultancy respect to land undertakings. Having got the business mastery and experience, we can help you to have better arrangement conquering inborn hazard in the business. Through confided in the examination, we can enable you to change over awkward land issues into open doors for progress.